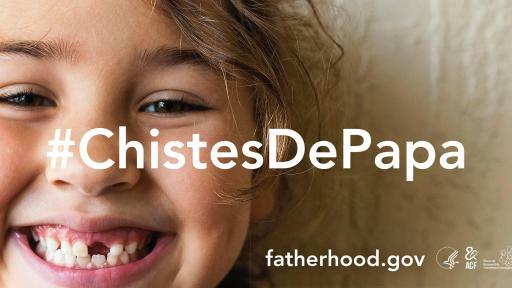 Washington D.C., Aug. 16, 2017 – Today, HHS’ Administration for Children and Families (ACF), along with the National Responsible Fatherhood Clearinghouse, has launched a new series of public service advertisements (PSAs) recognizing the critical role fathers play in the lives of their children. 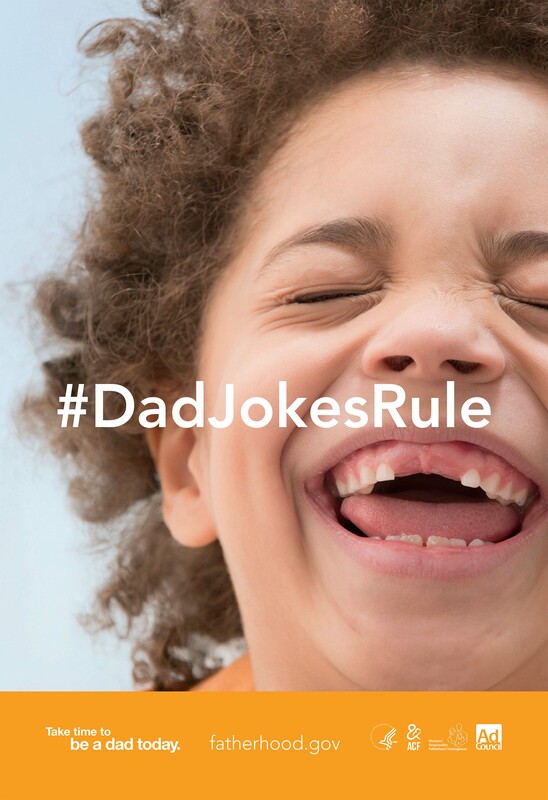 The public service campaign created by the non-profit Ad Council coincides with Tell a Joke Day and centers on the popularity and growing trend of telling “Dad” jokes. 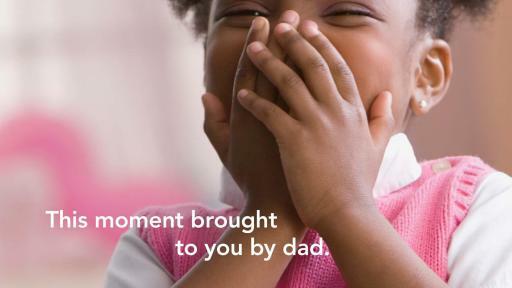 Through sharing dad jokes, the PSAs aim to communicate to fathers that the smallest moments spent with their children can make the biggest difference in their children’s lives. The ads direct fathers to Fatherhood.gov where users will find helpful tips, tools, information and jokes to help them get more involved with their kids. An estimated 24 million children in the U.S. don’t live with their biological fathers. A recent Ad Council study on Fatherhood Involvement found that most fathers surveyed said that the issue of “father involvement” was important to them personally and most have sought information about how to spend more quality time with their children. 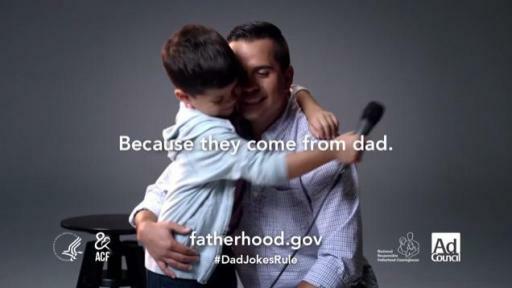 “Although this campaign utilizes a lighthearted approach to the subject of effective fatherhood, its emphasis is one of real importance to fathers and families everywhere; that fathers play a crucial role in impacting positively the lives of their children and of their families as a whole,” said Steve Wagner, ACF acting assistant secretary. 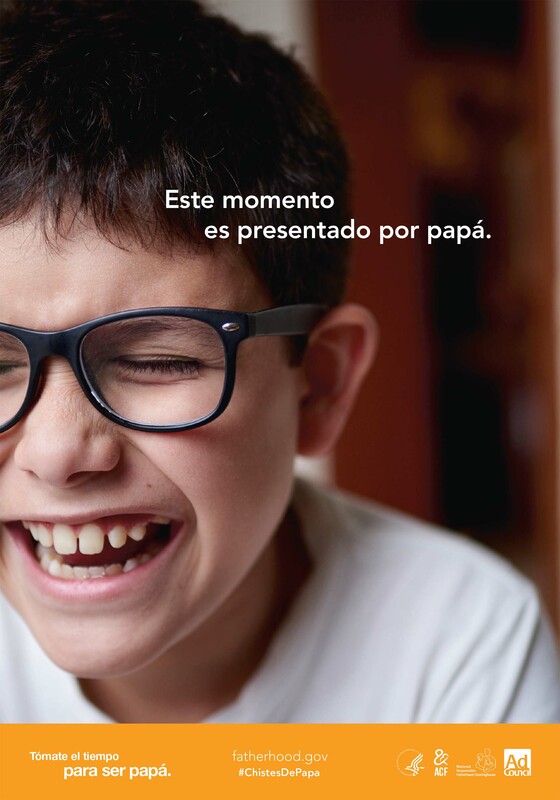 The campaign tagline “Take time to be a dad today” is part of an ongoing effort to encourage dads to play an active role in their children’s lives. 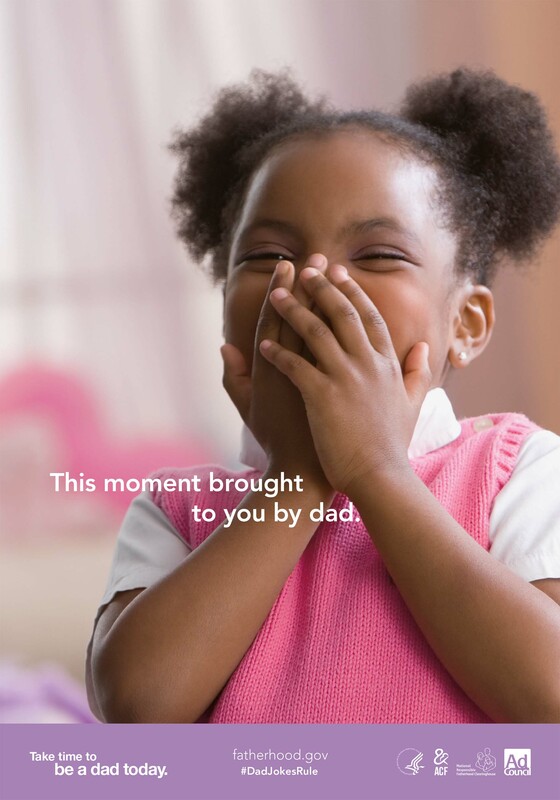 Kids are featured in the PSAs re-telling the cherished jokes their dads shared with them, uniquely emphasizing the simple moments that a dad and child can share. 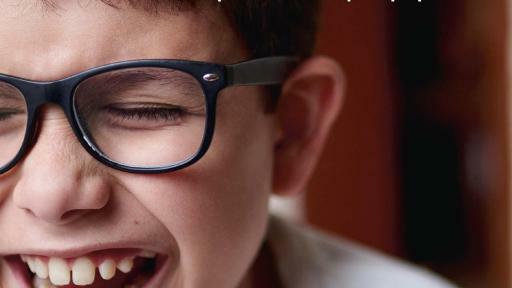 The Ad Council is distributing the new PSAs to media outlets nationwide this week, and they will also be made available through PSACentral.org. 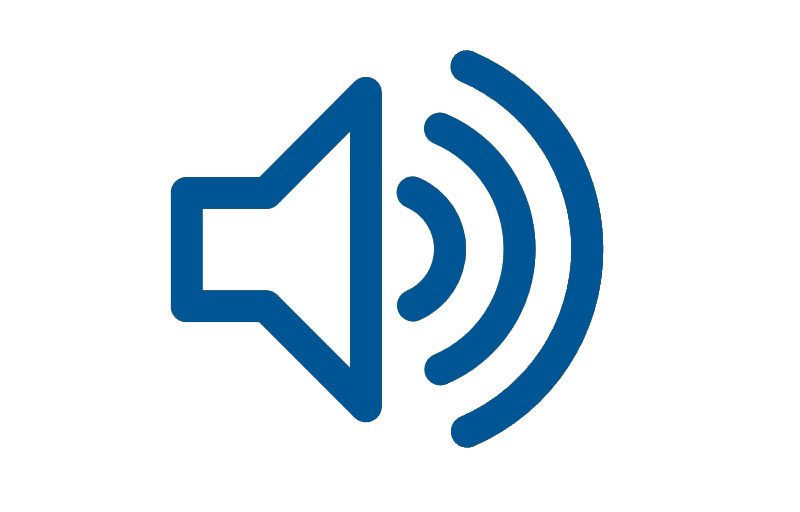 Stay connected with the campaign via social media on Facebook and Twitter. 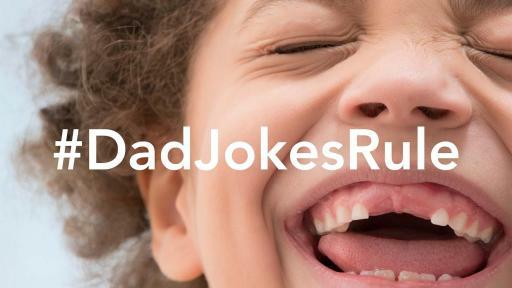 Individuals can also join the conversation by using the hashtag #DadJokesRule to share their own “dad jokes.” For more information on the campaign or to access additional resources, visit www.fatherhood.gov. HHS supports responsible fatherhood in diverse ways. Because engaged fathers strengthen families and contribute to healthy outcomes for children, many HHS programs integrate support for fathers. These include Head Start, child support programs, and Temporary Assistance for Needy Families. HHS also supports programs that focus on responsible fatherhood, such as the Promoting Responsible Fatherhood grant program administered by the Office of Family Assistance (OFA). 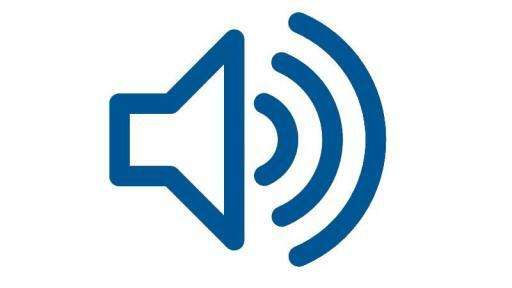 Campbell Ewald is a U.S.-based full service, fully integrated advertising and marketing communications agency. The agency provides both traditional and specialized capabilities including advertising; insights and strategic planning; integrated content strategy and development; digital; social, DM/CRM, retail and experiential marketing; and media planning and buying. With offices in Detroit, Los Angeles and New York, Campbell Ewald has been recognized by the Warc 100 as one of the top 10 agencies in North America, and its work on behalf of clients has been honored by, among others, the Cannes International Advertising Festival, the Effies, the One Show, the AAF Mosaic Awards, the ECHO Awards and ADWEEK.